Firstly, many thanks to those of you who came out to either or both of the meetings held this week. The plans for this year's Seal Fest are well under way, and I will combine notes from both meetings in this 1 email. Saturday May 9th Midday to 3pm - Seal School Wild West Mayfair. Friday May 15th 7.30pm Music Quiz at Seal School - proceeds to Seal Fest set-up costs. £6 adults £3 under 16s. - Ploughmans' Supper included. Thursday May 21st - Seal Parish Council Annual Meeting at Seal Pavilion - 7.30pm. 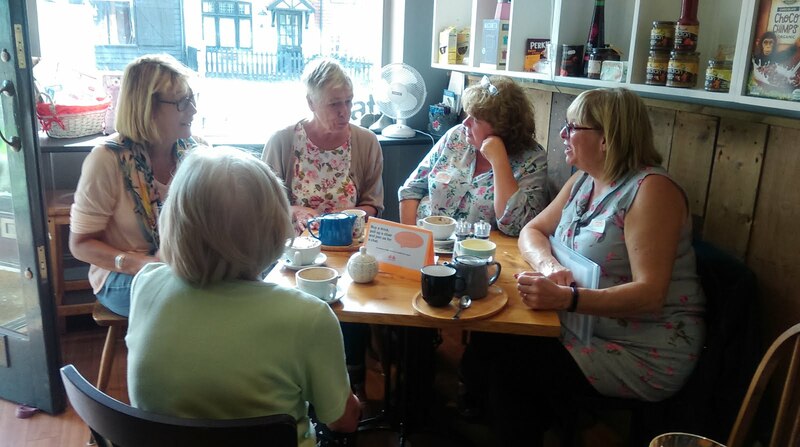 AGM, followed by informal meeting with refreshments. Sunday May 31st - Seal Allotment Society 90th Anniversary - Open Day, Bring and Buy of plants and flowers and refreshments. Friday June 12th - 7.30pm in Seal Church Hall - Fun Bingo Night - £5 adults £3 under 16s, to include Jacket Potatoes and Chilli. Wednesday June 25th 2pm - Fun Bingo Afternoon in Church Hall to include cream tea and sandwiches - £5 per head. Sunday 28th June 4pm - Strawberry Tea in the Vicarage Garden to celebrate Seal Church Patronal Festival. Saturday July 11th Midday onwards - Seal Fest - A free family day out with live music, festival foods or bring your own picnic, and Refreshment rooms and beer tent. Activities for the children. Scarecrow Festival - Saturday September 27th - Saturday October 4th. As you can see, there is quite a lot planned throughout the summer months, but we do still need more people to come forward with offers of help. People are now beginning to say they can help in many ways, but more hands are still needed. Please don't be shy, and come forwards and speak to , or email, either myself, Anne Le Bas, or Jennifer Kent. It doesn't matter how small a contribution you can make - all hands on deck make a much easier ride for everybody! 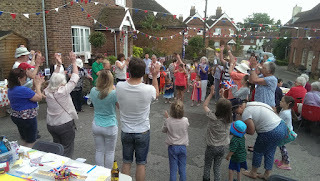 Last year, the Big Lunch/Seal Fest, was a really popular event, and we want to make this year's as memorable as that event. Relf is already busy putting together the musical acts, we have the insurance being sorted and are looking for funding through local councils, etc. This is offered as a free day out for all the community (apart from food and drink), and feel sure you would agree if you came last year, that it is great to have this when so much else costs vast amounts of money for families to attend and enjoy. There are set up costs, as you may well imagine, and this year we are attempting to ensure all these costs are met before the event takes place. Please do try and come along to one of the fund-raising events to help with this. Another suggestion was put forward at Saturday's meeting. This is to ask anybody living in the village or surrounding areas, to offer to donate a few pounds toward this. This would be particularly helpful for those of you who will not be able to support the fund-raising events. If you would like to offer a donation towards these set-up costs, please contact either Anne Le Bas, or me, and we will ensure that your money is put to good use! Parking for Seal Fest will take place in Seal School Car Park. Jenni Pascoe will be co-ordinating the parking and the marshals. If you could spare an hour on the day to be a parking marshal, or to make some parking signs beforehand, please let either Jenni or me know.Donation buckets will be taken around the parking area to help raise funds for Seal CE Primary School. We went on to discuss ideas for activities for the winter months. We would be really keen to hear your ideas for this. One idea we talked about, was to set up a board game/card game/ crafts 'club', where people can get together during one afternoon each week, to enjoy other peoples' company. 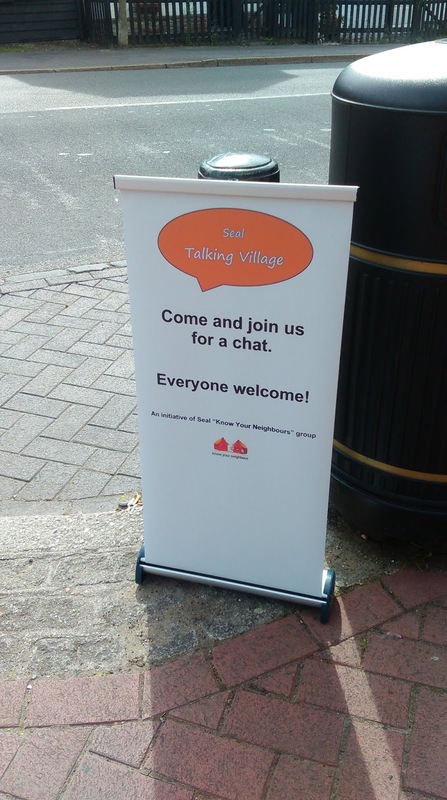 This would be a great way to reduce social isolation for many people within our community. However, the few of us that were present at this meeting, admitted than none of us had the time to commit to facilitating this group. Therefore, if you have a couple of hours to spend each week, to bring this together, we would love to hear from you. It would probably involve setting some tables up, meeting and greeting and maybe making the teas. We also talked about the fact that there had been no Christmas carol singing for a couple of years, and several people had said that they missed this. So...... watch this space! Moving on even further ahead - we have already booked Seal School Hall for Saturday April 23rd 2016. This is to put on a celebration of St George's Day. We hope to have a hog roast, real British ales, and traditional British activities! Please keep this date too! 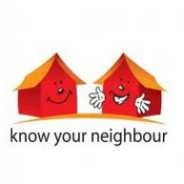 The next Know Your Neighbours meeting will be held on Saturday June 13th from 10.30 to midday. Venue to be confirmed, but the Village Hall if it is available. Meanwhile, please join us for as many of the above dates as you can, and remember, any donations to myself or Anne Le Bas. Cheques can be made payable to Seal Village Association.